Eleonore Pauwels is Director of the Anticipatory Intelligence Lab at the Wilson Center, an international science policy expert specializing in the governance and democratization of converging technologies, and a former official of the European Commission’s Directorate on Science, Economy and Society. Outrage that Facebook made the private data of over 87 million of its U.S. users available to the Trump campaign has stoked fears of big US-based technology companies are tracking our every move and misusing our personal data to manipulate us without adequate transparency, oversight, or regulation. While many concerns like these are valid, seeing big US technology companies solely in the context of fears about privacy misses the point that these companies play a far broader strategic role in America’s growing geopolitical rivalry with foreign adversaries. And while Russia is rising as a threat in cyberspace, China represents a more powerful and strategic rival in the 21st century tech convergence arms race. Data is to the 21st century what oil was to the 20th, a key asset for driving wealth, power, and competitiveness. Only companies with access to the best algorithms and the biggest and highest quality data sets will be able to glean the insights and develop the models driving innovation forward. As Facebook’s failure to protect its users’ private information shows, these date pools are both extremely powerful and can be abused. But because countries with the leading AI and pooled data platforms will have the most thriving economies, big technology platforms are playing a more important national security role than ever in our increasingly big data-driven world. 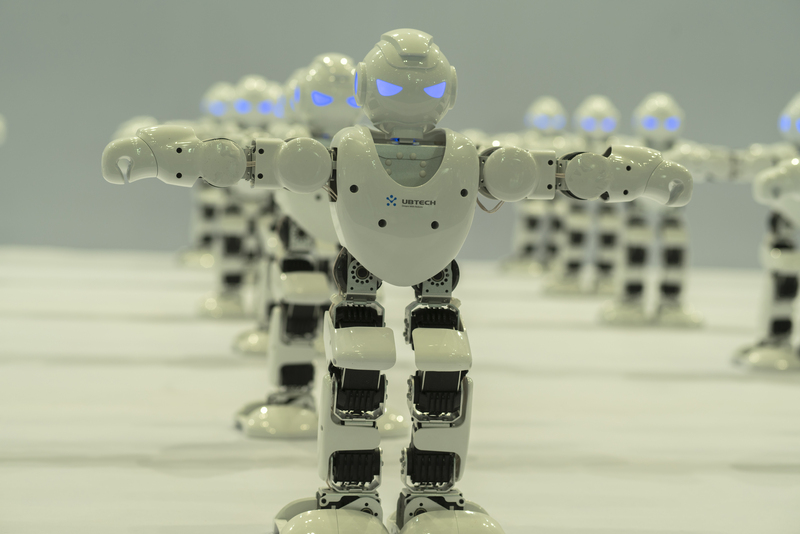 China, which has set a goal of becoming “the world’s primary AI innovation center” by 2025, occupying “the commanding heights of AI technology” by 2030, and the “global leader” in “comprehensive national strength and international influence” by 2050, understands this. To build a world-beating AI industry, Beijing has kept American tech giants out of the Chinese market for years and stolen their intellectual property while putting massive resources into developing its own strategic technology sectors in close collaboration with national champion companies like Baidu, Alibaba, and Tencent. Examples of China’s progress are everywhere. Close to a billion Chinese people use Tencent’s instant communication and cashless platforms. In October 2017, Alibaba announced a three-year investment of $15 billion for developing and integrating AI and cloud-computing technologies that will power the smart cities and smart hospitals of the future. Beijing is investing $9.2 billion in the golden combination of AI and genomics to lead personalized health research to new heights. More ominously, Alibaba is prototyping a new form of ubiquitous surveillance that deploys millions of cameras equipped with facial recognition within testbed cities and another Chinese company, Cloud Walk, is using facial recognition to track individuals’ behaviors and assess their predisposition to commit a crime. In all of these areas, China is ensuring that individual privacy protections do not get in the way of bringing together the massive data sets Chinese companies will need to lead the world. As Beijing well understands, training technologists, amassing massive high-quality data sets, and accumulating patents are key to competitive and security advantage in the 21st century. “In the age of AI, a U.S.-China duopoly is not just inevitable, it has already arrived,” said Kai-Fu Lee, founder and CEO of Beijing-based technology investment firm Sinovation Ventures and a former top executive at Microsoft and Google. The United States should absolutely not follow China’s lead and disregard the privacy protections of our citizens. Instead, we must follow Europe’s lead and do significantly more to enhance them. But we also cannot blind ourselves to the critical importance of amassing big data sets for driving innovation, competitiveness, and national power in the future. 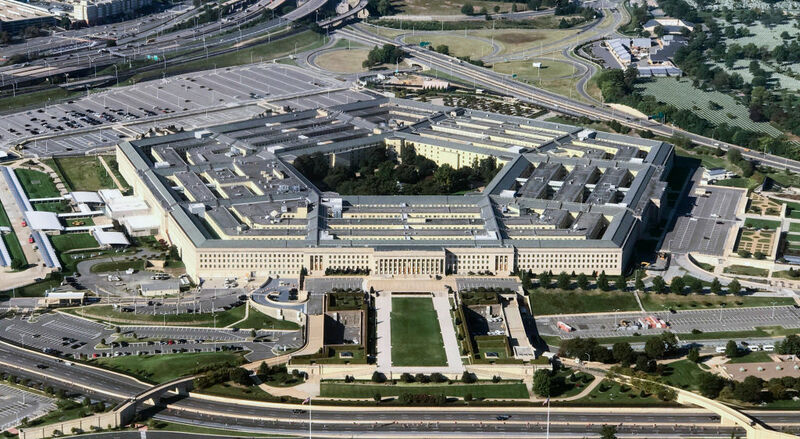 In its 2017 unclassified budget, the Pentagon spent about $7.4 billion on AI, big data and cloud-computing, a tiny fraction of America’s overall expenditure on AI. Clearly, winning the future will not be a government activity alone, but there is a big role government can and must play. Even though Google remains the most important AI company in the world, the U.S. still crucially lacks a coordinated national strategy on AI and emerging digital technologies. While the Trump administration has gutted the white house Office of Science and Technology Policy, proposed massive cuts to US science funding, and engaged in a sniping contest with American tech giants, the Chinese government has outlined a “military-civilian integration development strategy” to harness AI to enhance Chinese national power. FBI Director Christopher Wray correctly pointed out that America has now entered a “whole of society” rivalry with China. If the United States thinks of our technology champions solely within our domestic national framework, we might spur some types of innovation at home while stifling other innovations that big American companies with large teams and big data sets may be better able to realize. America will be more innovative the more we nurture a healthy ecosystem of big, AI driven companies while also empowering smaller startups and others using blockchain and other technologies to access large and disparate data pools. Because breaking up US technology giants without a sufficient analysis of both the national and international implications of this step could deal a body blow to American prosperity and global power in the 21st century, extreme caution is in order. America’s largest technology companies cannot and should not be dragooned to participate in America’s growing geopolitical rivalry with China. Based on recent protests by Google employees against the company’s collaboration with the US defense department analyzing military drone footage, perhaps they will not. 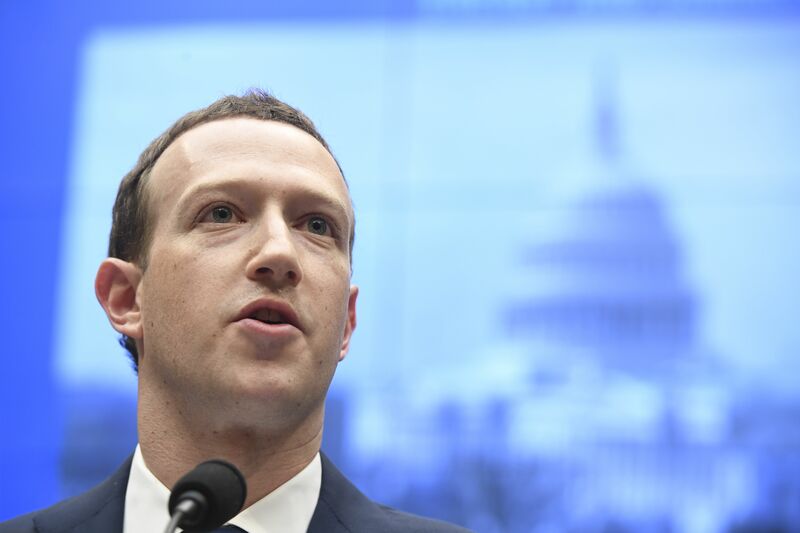 But it would be self-defeating for American policymakers to not at least partly consider America’s tech giants in the context of the important role they play in America’s national security. America definitely needs significantly stronger regulation to foster innovation and protect privacy and civil liberties but breaking up America’s tech giants without appreciating the broader role they are serving to strengthen our national competitiveness and security would be a tragic mistake.